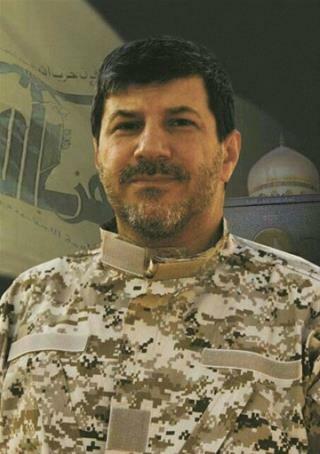 (Newser) – Gunmen assassinated a senior Hezbollah commander outside his home today in southern Beirut, a major breach of the Shiite militant group's security as it struggles to maintain multiple fronts while it fights alongside President Bashar al-Assad's forces in Syria. The overnight shooting of Hassan al-Laqis, described as a founding member of the group and one of its top commanders, was a huge blow to the Iranian-backed group that dominates power in Lebanon. The BEST kind of Hezbollah commander - - - - - retired. One less terrorist to worry about. Happy Hanukkah Israel!! !